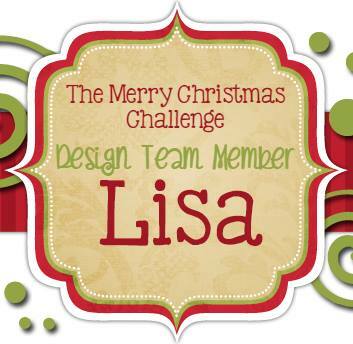 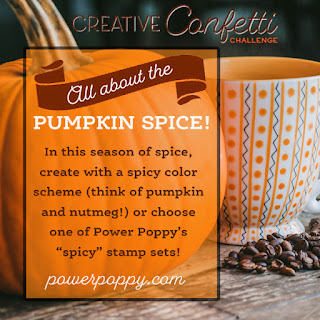 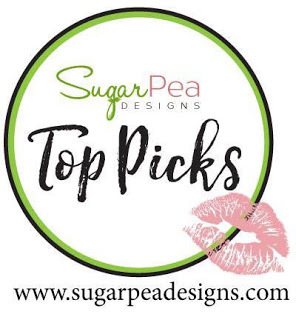 This week over at the Power Poppy blog the Creative Confetti Challenge is all about pumpkin spice...we're to create a project with a spicy color scheme or use one of Power Poppy's "spicy" stamp sets. 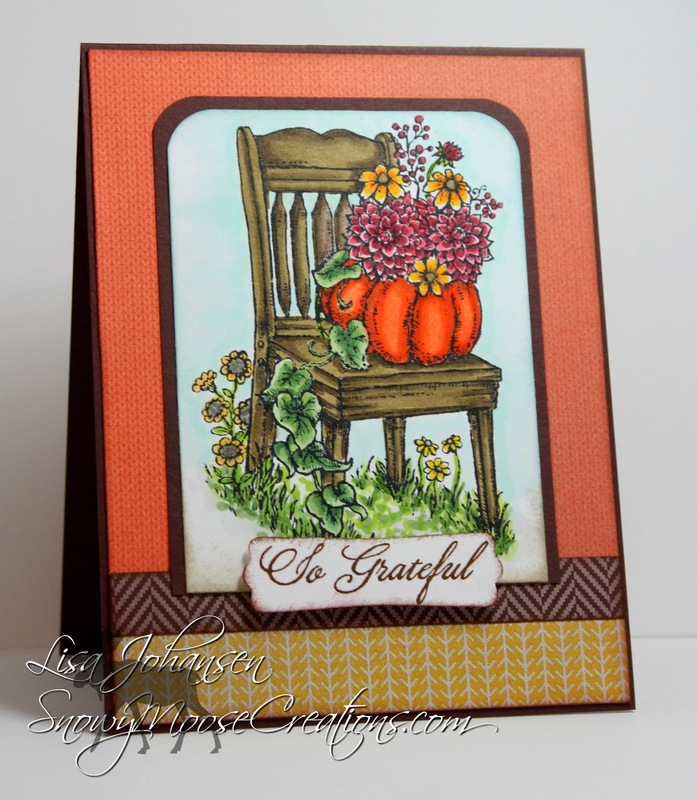 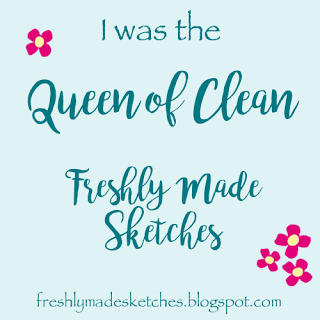 I decided to use the clear set So Grateful, as I love the pumpkin on the chair and the other flowers in and around the pumpkin. For my patterned papers I tried to use colors that conveyed "pumpkin spice".